Contrast color block short sleeves. Boy knight and dog graphic at front with verbiage. 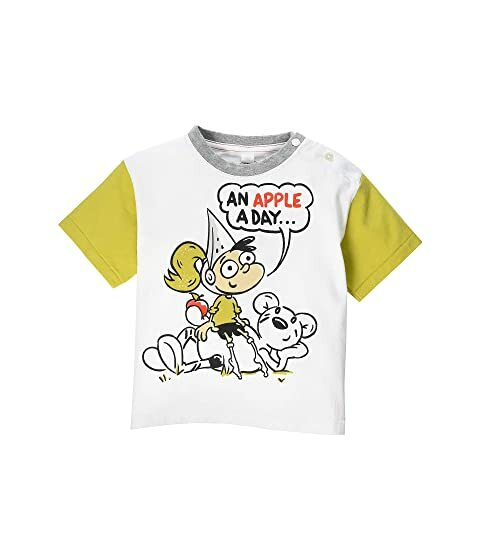 We can't currently find any similar items for the Mini Apple A Day T-Shirt (Infant/Toddler) by Burberry Kids. Sorry!